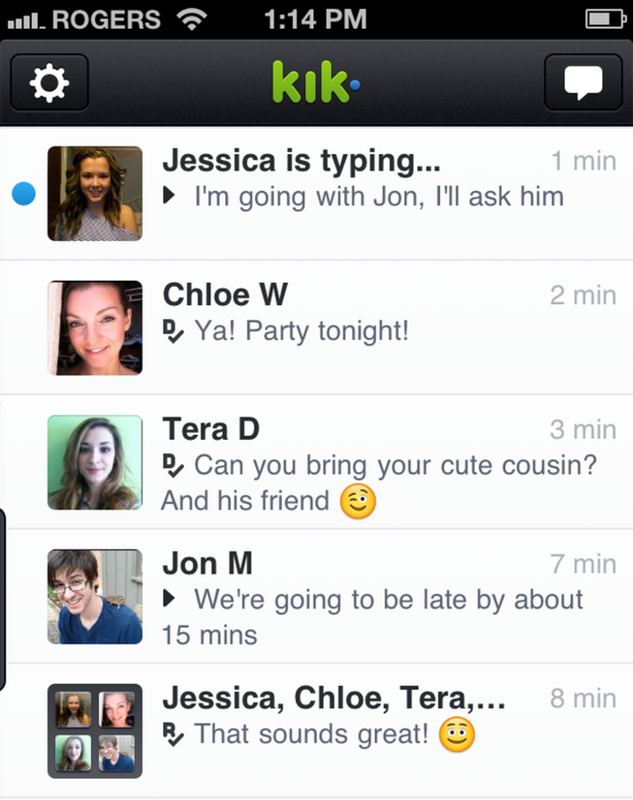 Kik is a free mobile messenger app. With this app, kids can text friends who are also using Kik. Kids love Kik because it is more than typing messages. They can add videos and pictures to their text. They can also send Kik cards. 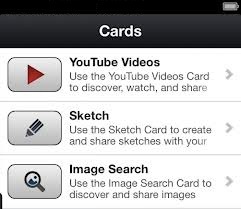 These cards let them include YouTube videos, GIFs, or their own drawings in their conversations. Kik is a fun way to communicate with friends. The problem is some kids share their private Kik username on public social networks.Kids post their username on their Twitter, Instagram or Tumblr pages. Once someone knows their username, anyone can send them a message. 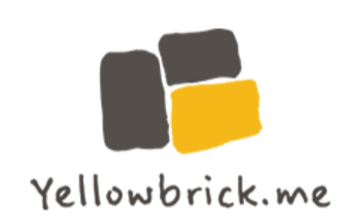 This app is especially popular among younger teens who have a limited texting plan or only an iPod Touch. By downloading this app, they have free messaging. 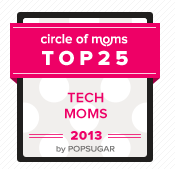 Although a great deal financially, parents should know this app is aimed at older teens. 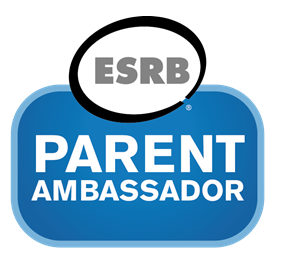 What do parents need to know about Kik? The new version of Kik is rated +17 in iTunes. With the recent addition of Kik Cards, kids can now share YouTube videos, images, Reddit pics and GIFs, and create sketches.The ability to share any type of content raised its rating from 12+ to 17+. Teens should keep their username private.Instagram and Twitter are full of #kikme requests with teens posting their usernames. Teens should keep their usernames private and off public social networks. Kids should use different usernames for their Kik, Twitter, Instagram or Tumblr accounts.It is easy to contact someone if they have the same username for all their accounts. Kids should create unique usernames for each account. Kik allows users to ignore new contacts. Kids should enable the “Ignore New People” feature under Notifications. When someone new contacts them the message is stored in an ‘Ignored’ conversations list. They can tap the trash can icon in the top-right corner to delete their ignored messages. 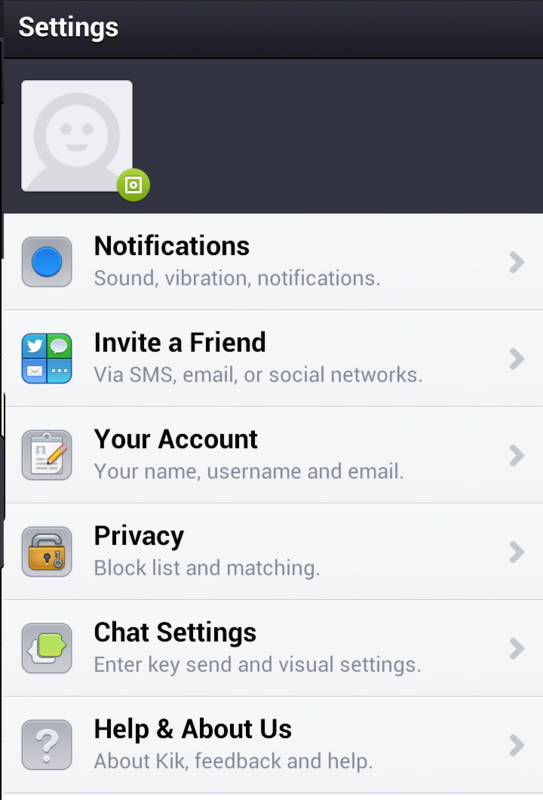 Kik allows users to block unwanted contacts. In their privacy settings, kids can choose to block a person. If they block someone, the messages from this person are hidden and all conversations with this person are deleted. The blocked person is never notified. Kik is always on. Kik does not have a logout button. Kids should make sure they set a strong passcode for their phone or device to protect their account. Deleted messages are still out there. If kids accidentally send a message they regret, they can delete the message on their end. However, the people included in the conversation still have the message. Once it is out there, it can never be completely erased. If your teen is using a mobile messaging app, talk to them about keeping their private username off public networks and limiting conversations to friends and family.